In one of the first such partnerships ever announced in India, Flipkart, India’s largest e-commerce portal has joined forces with Microsoft for using their Azure Cloud platform. In an event in Bengaluru, both Microsoft and Flipkart confirmed this major alliance, under which Flipkart will adapt and use Microsoft Azure as their exclusive public cloud platform. This partnership is significant in several ways – both strategically and tactically. But the most interesting question is: Who will be the greater beneficiary from this massive alliance? Flipkart or Microsoft? 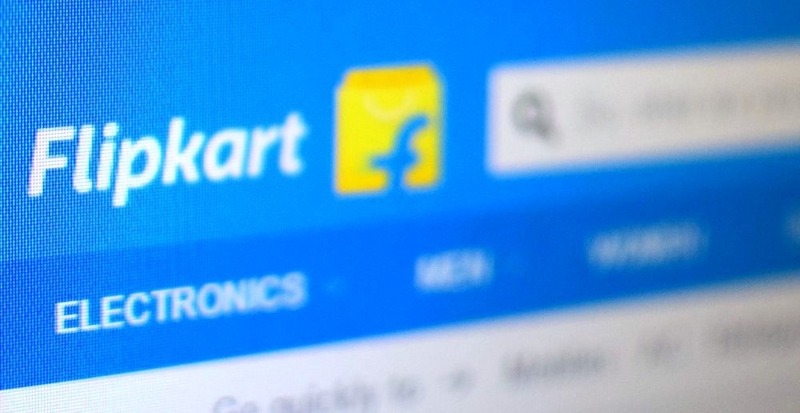 Microsoft’s Azure Will Help Flipkart To Dominate The Market? As per statements issued by Flipkart, Microsoft’s Azure platform will add an additional layer of cloud technologies and analytics to their existing data centers. Last year, Flipkart had established their own data centres in Mumbai and Chennai to manage their burgeoning fan base and traffic. Now, Azure will optimise these existing data centers, and make them more ‘intelligent’ so that Flipkart can better understand their customers, sell more products, and dominate the market. By becoming a user and partner with Microsoft, Flipkart would now enable and use artificial intelligence, machine learning and high level analytics for better grip on the market using Cortana Intelligence Suite and Power BI, which in built within Azure. Who Will Be The Biggest Beneficiary: Microsoft or Flipkart? This is indeed a high level, deep-rooted strategic partnership, aimed not only at e-commerce market and cloud computing but beyond that as well. First of all, let’s analyse from the point of view of Microsoft. In the last few months, Satya Nadella led Microsoft has been lobbying hard for promoting and encouraging their Azure platform across the country. Not only Maharashtra citizens’ data would be stored using Azure’s cloud capabilities, but India’s first driver-less car would be based on Azure’s connected vehicle technology. Now, Amazon is also aggressive with their AWS suite of cloud hosting solutions, and last year, they established their 1st data center in India as well. Google has also announced their intentions of launching data centers in India, to tap the lucrative B2B market for cloud hosting. Thus, by partnering with India’s largest e-commerce portal, Microsoft has actually edged past both Amazon and Google in terms of brand value and market sentiments. On the other hand, Flipkart is fighting hard to keep Amazon India on #2 position in India. Hence, in a way, Amazon is a major competitor for both Microsoft and Flipkart, and this is the reason this new alliance between Flipkart and Microsoft seems so interesting – It is directly targeted towards countering the aggressiveness of Amazon and to some extent Google’s as well. It would be interesting to observe how Microsoft’s Azure platform helps Flipkart to dominate the market, and to make further inroads into the nice. What will Amazon’s reaction will be now? We will keep you updated as more news comes in..
Provident Fund Withdrawal Goes Online; Claims To be Settled In Mere 3 Hours With Aadhaar eKYC!